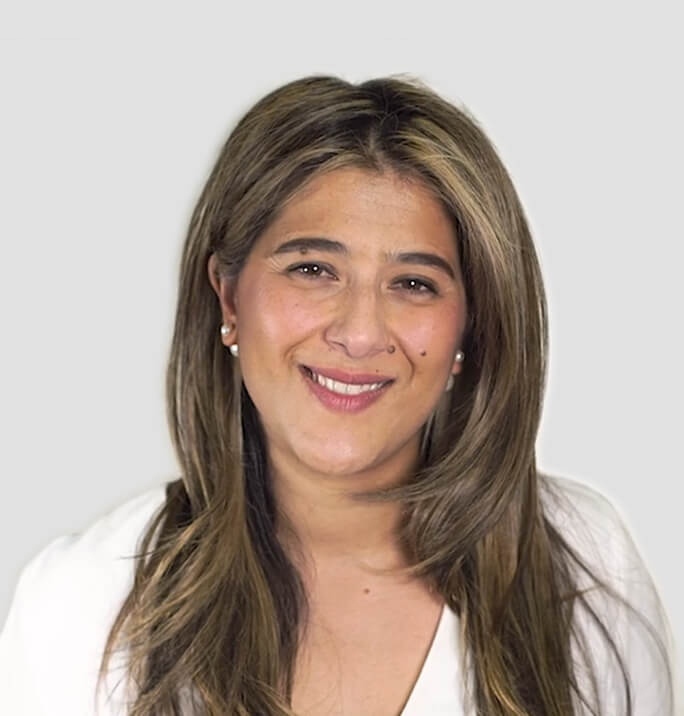 Tracey Ajaka is a Buyers Agent with over 14 years experience in the Real Estate Industry. Her experience with Purchasers and Vendors allows her to navigate through any situation with ease. Her genuine passion is property, and she likes nothing more than delivering results and outstanding service to her clients.